I've got yet another set of bookmarks for you guys. In order to download and print all, click on the link that is towards the bottom of the post. 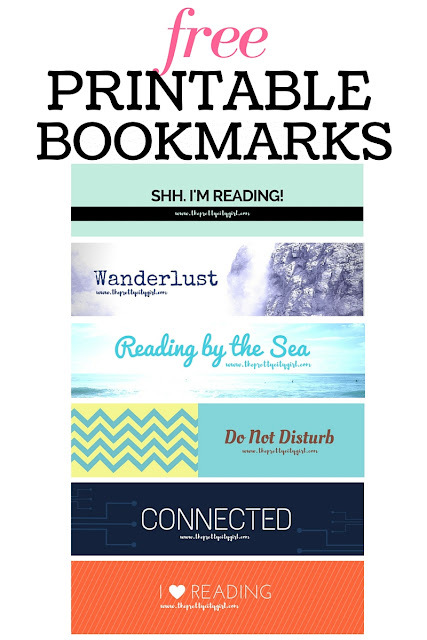 If you want to download bookmarks individually, click on the links below each image.